"Let 'her' taste the fires of hell!" And shortly after i learned about it, as i was getting ready for bed, i remembered the song "Hellfire" and how it ends with "...or you will buuuurn". Which i though was kind of ironic by now.... and that's why i got the idea for this edit! 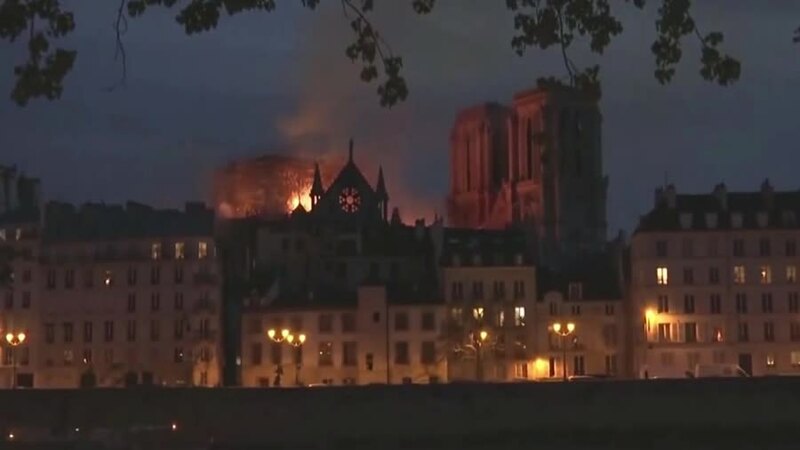 Still, it's probably already had it's fair share of restoration work and rebuilding, and i guess this will just lead to another one. A very large one at that, heh... adding one more piece of history to an soon to be 1000 year old building. That might even still exist for another 1000 years... who knows? "If something is lost, save it!" "no thing rules forever, my son."